Regus Congress is using Smore newsletters to spread the word online. 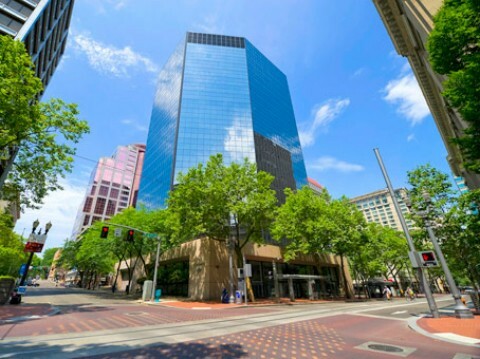 Open your new office today! Get 2 months rent absolutely FREE! 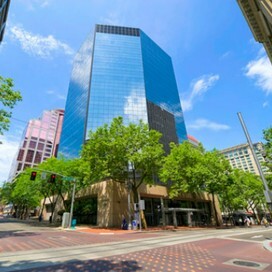 Class A office in central Downtown Portland! Full Kitchen stocked with Coffees and Teas! 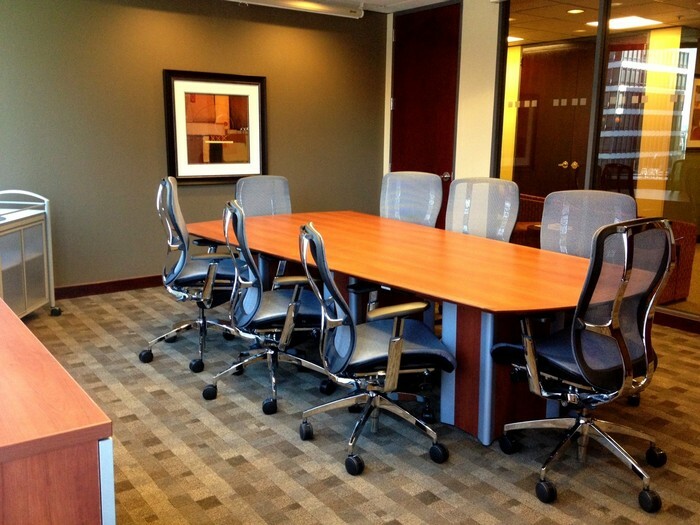 Access to Meeting Rooms and Business Lounge! IT and phone packages catered to your business needs! 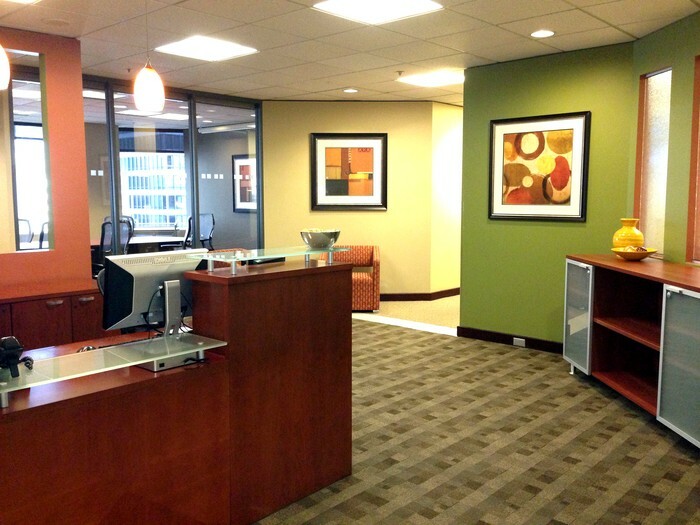 Office starting at $617 PLUS 2 months FREE rent! Need to start with something a bit smaller? 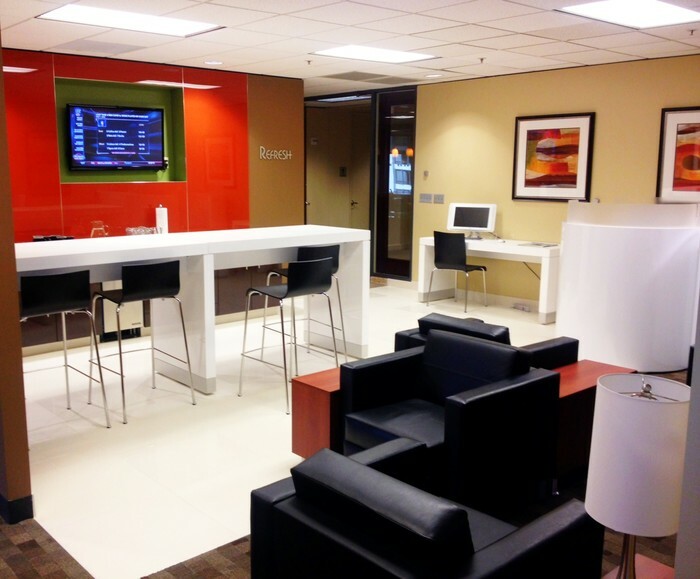 We also have Virtual Office options!